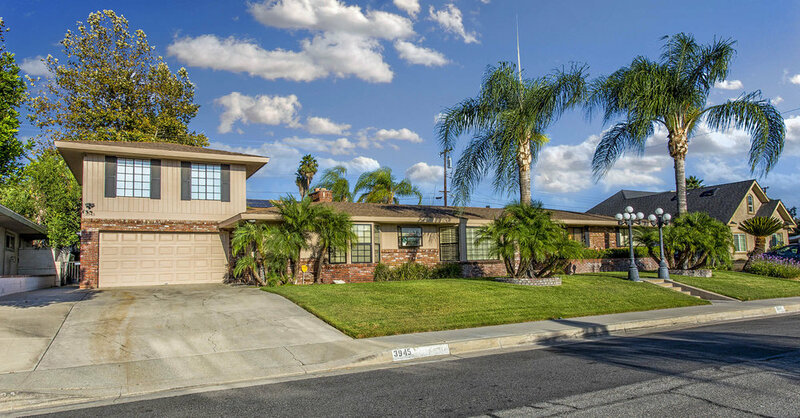 Real Estate Photography serving the Inland Empire, Riverside and Orange County. Professional Photography Helps You Sell! Homes photographed by a professional real estate photographer get 61% more views and sell for $934 to $18,819 more. Only 10% of homes on the market have professional photography. Let us help you standout in a crowded market with great photos. Photos are what make home buyers interested in a property. Images that stand out from the competition and compel the buyer to inquire. Professional real estate photography makes your listing impossible to overlook. Create a home listing that is memorable by using video. With all the homes on the market, it is important to differenciate your real estate listing from the others. Our video service accomplish just that. Expand your real estate marketing campaign with a promotional flyer and website. Keep your branding consistent across all of your marketing.